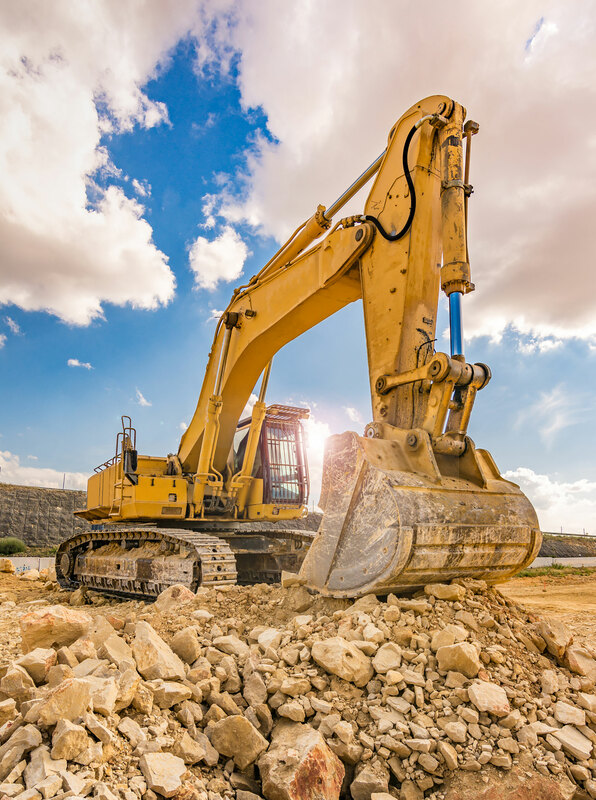 Our family owned and operated business has provided unmatched excavation services to South Dakota and the greater Sioux Falls area since our founding in 1966. Whether the project we are called to help with is residential or commercial in nature, our complete approach to excavation is of great value for any number of construction or renovation projects. As our name suggests, we are experts in grading as well, and can provide a level or sloped base out of any substrate so that structures on and around it will stand straight and true for decades. Our trained and professional technicians and our well-maintained trucks and heavy equipment are poised to undertake a project of any size, no matter how big or small. We provide fast basement and foundation digging, so you can begin building your new structure soon. We grade roads, whether they are private or for the government. We provide farm cleanups, so any land that you might be sitting on can become productive. We even remove snow! If excavation can accomplish it, we’re standing by to make it so. We even possess what it takes to haul the earth and stone that we’ve excavated away, so it will be like it was never there in the first place. The thorough and honest nature of our work has made us the go-to excavation and grading service for people all over the greater Sioux Falls area who need their work done well and fast. We’re standing by to offer you our services today, and welcome your call any time if you would like to receive a free quote.